It has been often said that the Sureanu Mountains are a massive water castle, a metaphor to describe the numerous underground and surface bodies of water crisscrossing the mountain. 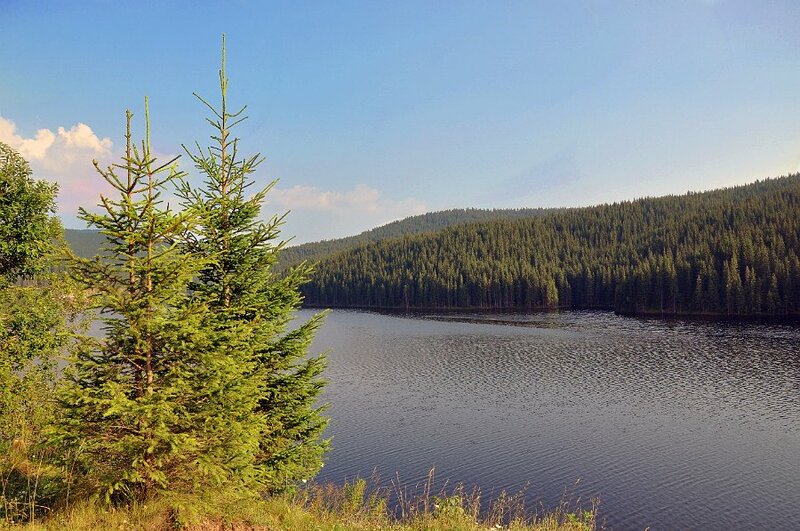 Among the surface ones, two are most worthy of note: the natural Sureanu lake and the man-made Oasa Reservoir. The Sureanu lake, covering an area 94 m long and 91 m wide at the foot of the Sureanu Mountains, is a deceptively clear glacial tarn, its greenish blue waters a feast for the eyes, but truly dangerous for swimming, as the see-through water gives the illusion of a shallow pool, when, in fact, it is 8 m deep and very cold. 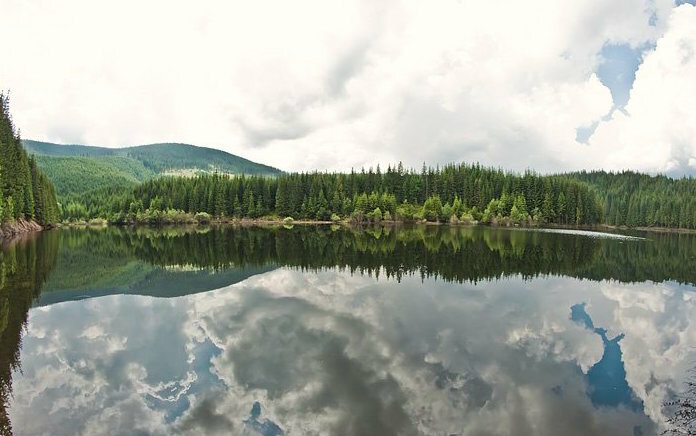 The Oasa Reservoir is an artificial lake created by damming the Sebes River, containing an impressive 136 million cubic meters of water in a body that covers 460 hectares, which makes it by far the largest of the reservoirs built on the Sebes River. For over thirty years now, the water accumulated in the lake has been used to power the underground power plant at Galceag, with a capacity of 150 MW. 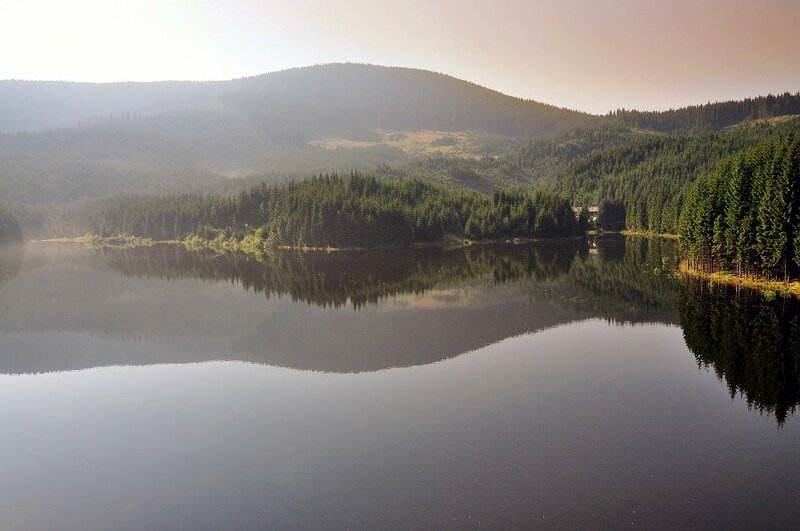 The Oasa Reservoir is one of the tourist attractions encountered when driving over the famous Transalpina road between the towns of Sebes and Novaci.